Family. फ्रोज़न (2013). HD Wallpaper and background images in the Elsa the Snow क्वीन club tagged: photo frozen snow queen elsa anna disney 2013 animated film. 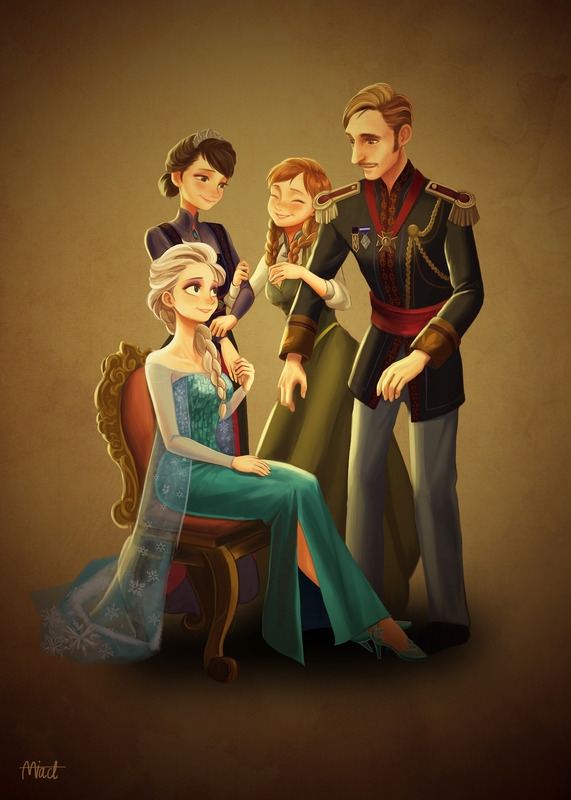 This Elsa the Snow क्वीन fan art might contain गुलदस्ता, कंचुकी, कहावत, फूलों का गुच्छ, चोली, पॉसी, नाकगेय, ब्रोच, and nosegay.